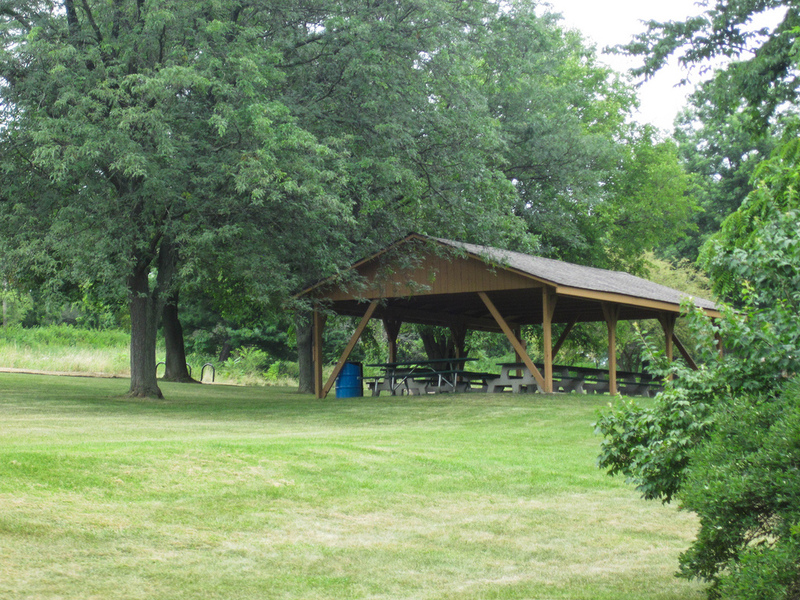 This small preserve in Batavia has a special focus on the river and the Fox River Trail. It is located on the river just below an old broken dam, which creates a series of rapids and riffles. Below the dam are several wooded, flood plain islands, which are part of the preserve and fishing here is great! Les Arends is located on the west side of the Fox River with outcroppings of Niageran Dolomite bedrock, which adds a special picturesque charm to the landscape. The preserve is partly wooded with some nice specimens of White and Chnkapin Oak, and has a little creek entering the river. The Fox River Trail runs through the preserve and is a paved surface. Les Arends is on Route 31, north of Mooseheart Road and south of the City of Batavia. This preserve has over 3600 feet of shoreline, five islands, parking for the Fox River Trail, picnicking and fishing.